ESET researchers have been analyzing samples of dangerous malware (detected by ESET as Win32/Industroyer, and named “Industroyer”) capable of performing an attack on power supply infrastructure. The malware was likely involved in the December 2016 cyberattack on Ukraine’s power grid that deprived part of its capital, Kiev, of power for over an hour. “The recent attack on the Ukrainian power grid should serve as a wake-up call for all those responsible for the security of critical systems around the world,” warns ESET Senior Malware Researcher Anton Cherepanov. ESET researchers discovered that Industroyer is capable of directly controlling electricity substation switches and circuit breakers. It uses industrial communication protocols used worldwide in power supply infrastructure, transportation control systems, and other critical infrastructure. 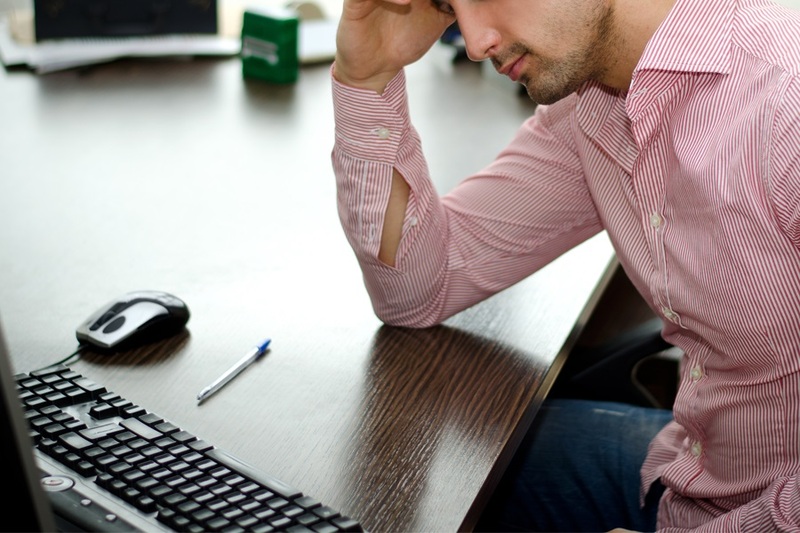 The potential impact may range from simply turning off power distribution, triggering a cascade of failures, to more serious damage to equipment. “Industroyer’s ability to persist in the system and to directly interfere with the operation of industrial hardware makes it the most dangerous malware threat to industrial control systems since the infamous Stuxnet, which successfully attacked Iran’s nuclear program and was discovered in 2010,” concludes Cherepanov. 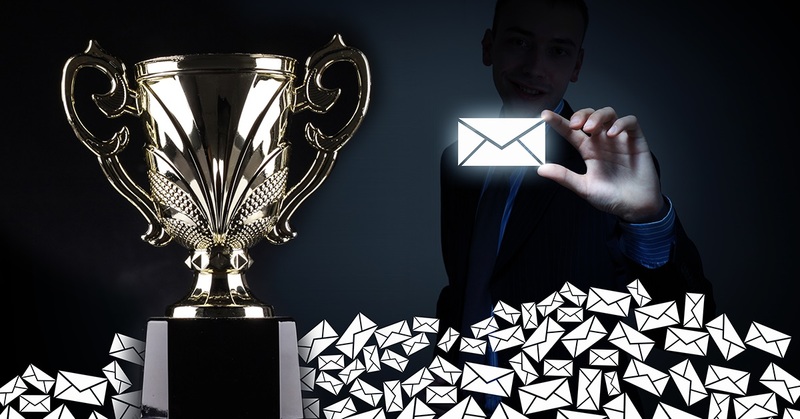 Additional technical details on the malware and analysis can be found in an article and in a comprehensive white paper on ESET’s blog, WeLiveSecurity.com. 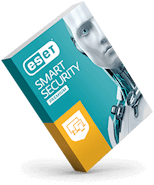 For 30 years, ESET® has been developing industry-leading IT security software and services for businesses and consumers worldwide. 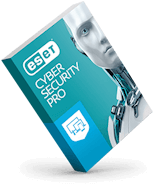 With solutions ranging from endpoint and mobile security to encryption and two-factor authentication, ESET’s high-performing, easy-to-use products give consumers and businesses the peace of mind to enjoy the full potential of their technology. ESET unobtrusively protects and monitors 24/7, updating defenses in real time to keep users safe and businesses running without interruption. 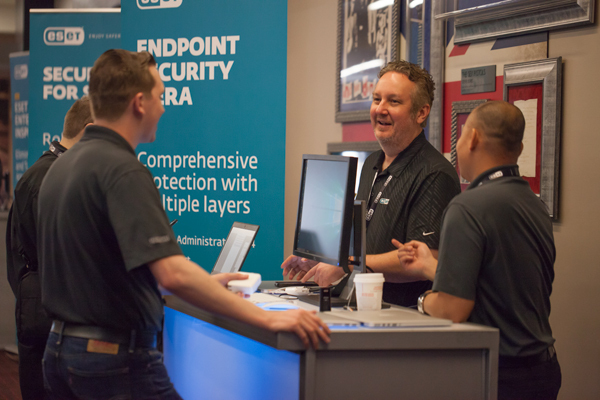 Evolving threats require an evolving IT security company. 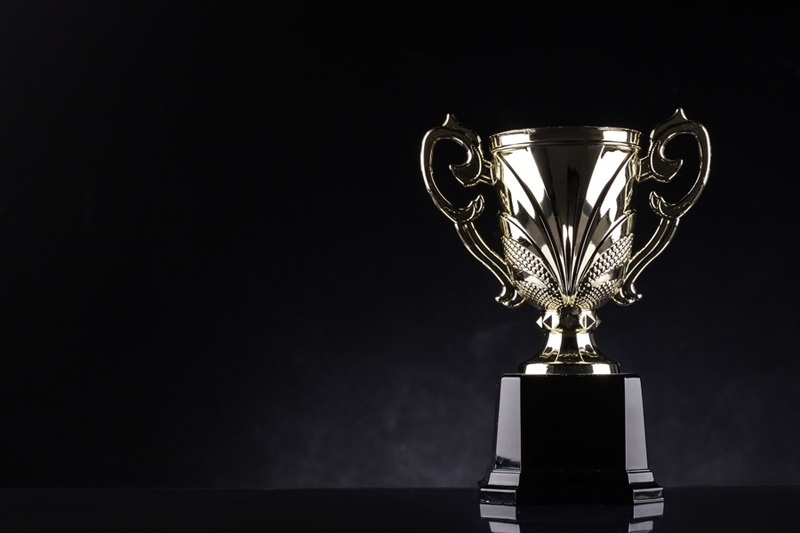 Backed by R&D centers worldwide, ESET became the first IT security company to earn 100 Virus Bulletin VB100 awards, identifying every single instance of “in-the-wild” malware without interruption since 2003. 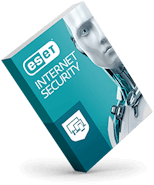 For more information, visit www.eset.com or follow us on LinkedIn, Facebook, and Twitter.